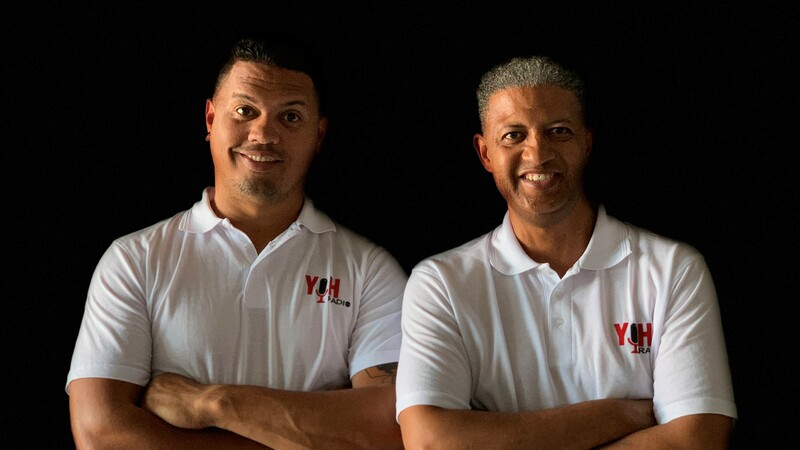 On Thursday, 24 January, YOH Radio 90.7fm will be making its final broadcast on the frequency 90.7fm, as its temporary events broadcasting license expires. The station has reapplied for the frequency with the goal of supporting voter education in the run-up to the national elections in May. This process could take up to six weeks. Gavin Arends, radio station manager, YOH Radio, says, "While we had hoped for an extension, this has not been possible. We will, therefore, continue broadcasting via online streaming via www.yohradio.radiostream.co.za." "However, for now, our terrestrial frequency will be disconnected, and may only be available if we apply to support events that take place in and around Mitchell’s Plain, which we will keep doing," adds Arends. The station says it needs help from the communities it serves to get back on the airwaves. This could be done by signing the station's petition or writing a letter of support, which will be sent along with the application to the Independent Communications Authority of South Africa (ICASA). Arends says, "Even though YOH Radio has only been live for six weeks, we were able to make a notable impact on our community. I believe that we were able to achieve this because the station’s programming is geared to the core of the community we serve." "In mid-December, we kicked-off with our Father Christmas competition, and our Back-to-School bonus not only helped out a few deserving people from the community but it also gave us a chance to connect with them more personally," Arends adds. Arends says that local businesses were particularly keen to leverage the benefits of having access to a locally-based, locally-specific radio station, with requests to advertise and offers to sponsor the competitions, and other activities, just starting to pour in. He says that a number of advertisers have committed to their support, even though the station will go off the airwaves, attributing this (in part) to the phenomenal Facebook following and high levels of engagement on the platform. "Community members were invited to join in-studio for on-air chats about their passions, and we have given a number of youths their first taste of radio broadcasting and journalism," he adds. "On top of that, we also managed to bring some live coverage from the Malay Choir festival and the Cape Town Minstrel Parade over the New Year period. We mean it when we say we’ll bring 'Everything the Cape Flats Loves'," says Arends. Ricardo de Reuck, director of the Cape Flats YMCA, says that the partnership between the two organisations has been strengthened over the period, and both parties want to keep it going. De Reuck says, "Both YOH Radio and Cape Flats YMCA are concerned with uplifting and inspiring our communities to facilitate action towards a better life experience. And, with more time, YOH Radio programmes could be launched and promoted to reach our target communities and facilitate that action." According to YOH Radio, since there is a current moratorium on all community-class licensing, this meant that the only way for the station to go on air was through its support of a local event or initiative, which grants a 45-day temporary events license. "This was a very successful exercise and we will not give up. Our next steps would be to lobby the broadcasting regulator for a permanent license as soon as the current moratorium expires," concludes Arends. To request a template letter of support, or to find out more about how you can help, contact 082 971 2762 or email [email protected]. You also can send a WhatsApp to 082 0944 706. For more information, visit www.yohradio.radiostream.co.za. You can also follow YOH Radio on Facebook.